The Scottish Cycling, Running and Outdoor Pursuits Show has been cancelled, the organisers have confirmed. 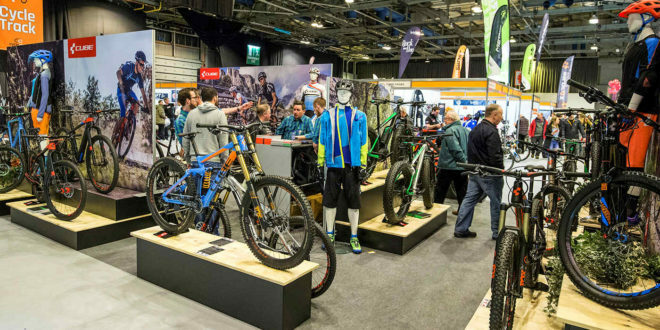 The show, which was meant to take place from March 3 to the 4, was set to feature a host of cycling industry brands such as Batribike, Cube, NEOS Cycling and DMR Bikes, has officially been cancelled due to adverse weather conditions in close proximity to the Glasgow SECC, where it was due to take place. 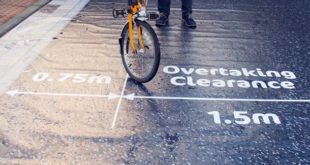 BikeBiz has spoken to the organisers, who have concentrated efforts on personally calling all exhibitors, and cited the concern for safety of exhibitor personnel as the key reason for the decision. "We’d like to thank everyone for their patience and understanding in this time, we’re working to ensure that all queries are answered within the coming days," commented a spokesman for the show. 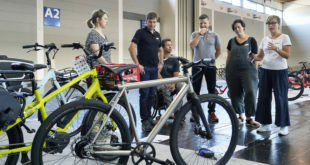 Other cycling fixtures included an indoor cycling track, a Bosch-sponsored e-bike track, a 360 cycling challenge and a Tackx Turbo challenge. An announcement posted on the official event website, as well as the show’s social media accounts, read: “IMPORTANT PUBLIC ANNOUNCEMENT! Due to the red weather warning, the extreme conditions and for health and safety purposes, this weekend’s Scottish Cycling, Running and Outdoor Pursuits show has had to be cancelled. Glasgow has been given a red warning due to the effects of storm Emma, also being called the ‘Beast from the East, meaning the storm poses ‘risk to life likely’. Most parts of the UK have been issued an amber warning, halting train services and other forms of transport, and limiting connections to the event location. Full details on the future of the event are to be announced, with more news expected in the coming days.